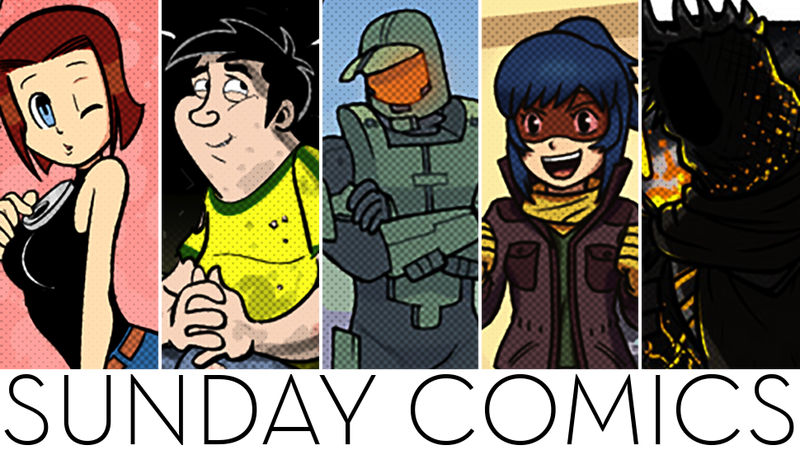 Sunday Comics: What New Metroid Game? Nerf NOW!! by Josué Pereira. Published July 11. Read more of Nerf NOW!! The GaMERCaT by Samantha Whitten. Published July 6. Read more of The GaMERCaT.